World Cup started on June 12. Nomo is excited and will be watching the games. 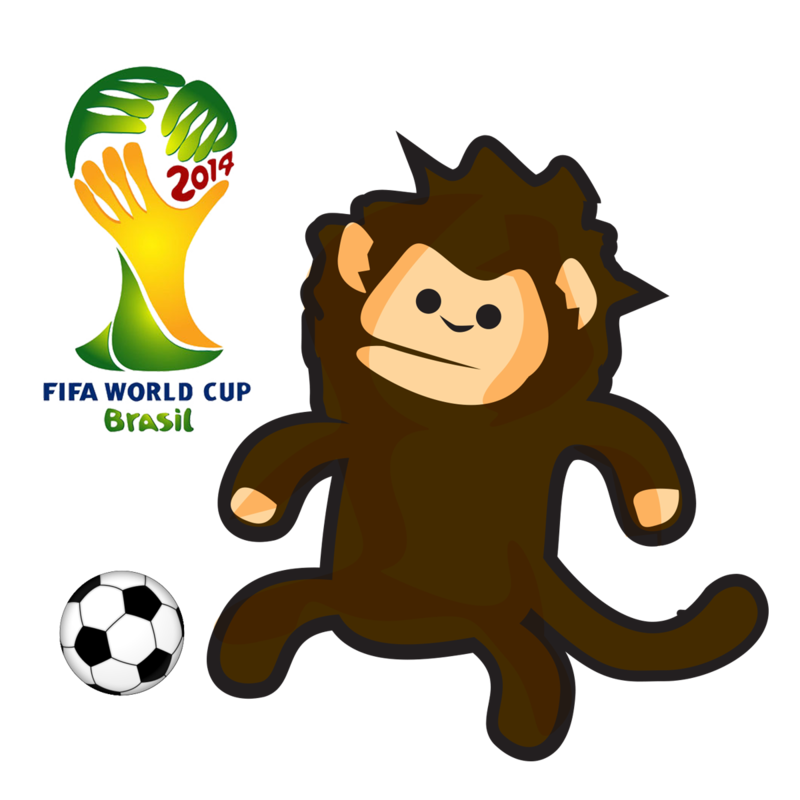 He enjoys watching the games and thinks players look like crazy monkeys when they’re on the field. Great time to schedule a get together with friends or watch at local events and meet new friends or like Nomo, he’s borrowing Shay Fei Fei’s computer and watching the streams for free. Games will be streaming online for free from Univision except for the last eight. Nomo will have to be a bit creative to see how he can catch the finals. Don’t forget it’s fútbol not soccer.